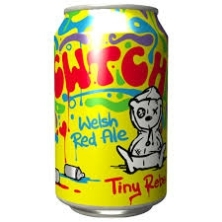 A complaint about the packaging of Cwtch Welsh Red Ale (330ml can) has been upheld by the Independent Complaints Panel for having a particular appeal to under-18s and indirectly encouraging immoderate consumption. 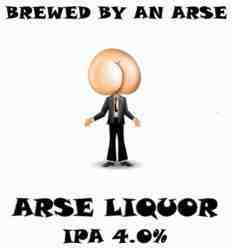 The complainant, a member of the public, believed that the product wasn't obviously alcoholic, due to the design, and also had a particular appeal to children. When considering the image of the bear on the front of the can, and its positioning alongside the wording Tiny Rebel, the Panel agreed that the packaging indirectly encouraged immoderate consumption. The Panel also considered the prominence of the bear above the wording Tiny Rebel, in combination with the graffiti and swirling primary colours, caused the product to have a particular appeal to under-18s. While considering the ruling, the Panel recognised Tiny Rebel's social responsibility work in their local community and highlighted that they had not deliberately sought to create product packaging which had an appeal to under-18s. The Portman Group also acknowledged the positive way in which the producer has engaged with the Advisory Service throughout the complaint process and welcomed its early commitment to respect the Panel's ruling. 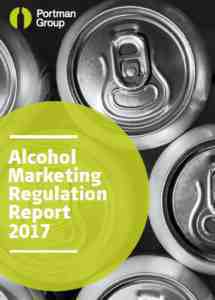 Nostalgic references to the sweets, clothes and cartoons of yesteryear saw a number of drinks fall foul of the alcohol marketing rules last year, according to the Portman Group's annual report. The Chair of the Independent Complaints Panel, Jenny Watson CBE, has urged marketers to be careful if they use retro designs which appeal to an adult's inner child because they may inadvertently also appeal to children today.